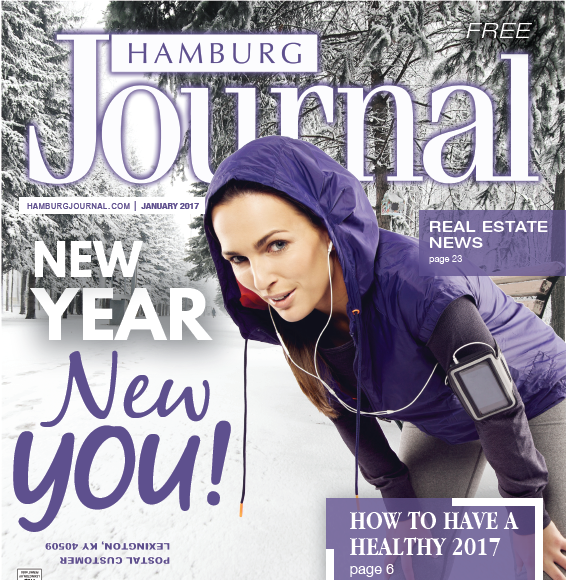 Click here to page through the digital edition of the January 2017 issue of the Hamburg Journal. 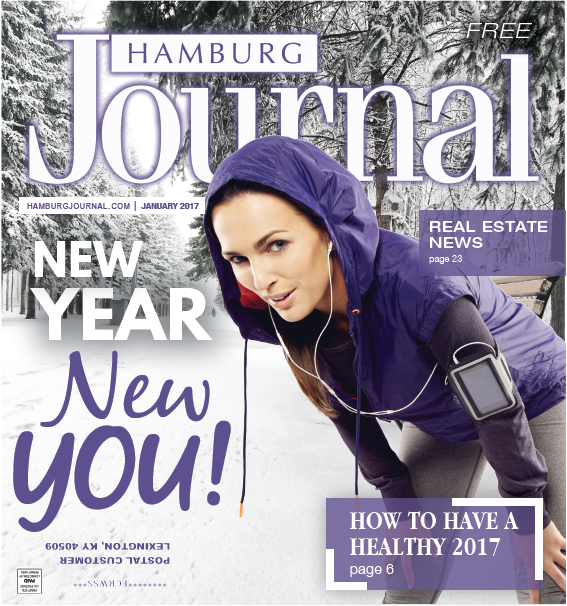 Our cover story this month focuses on a healthier lifestyle in the new year. 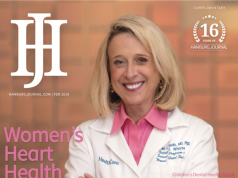 We feature several stories offering tips on how to improve your health. 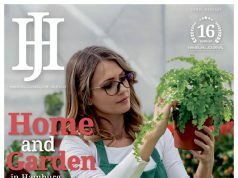 Inside this issue, we spotlight health, kids events, food and cooking, home and garden news, and general calendars that will help you plan your month. 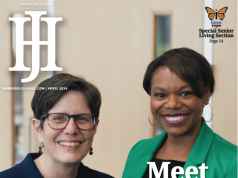 We also featuring moving stories about how a business is helping an employee and how a man’s fight with cancer brought him new insight. Check out all the homes that have been recently sold in the Hamburg area with real-estate section.